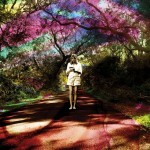 Interview with Sally Seltmann on the AU review. 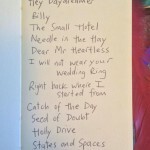 Get a free download of album track “Needle In The Hay” here and watch Isobel Knowles’ spellbinding stop-motion animated video here or Nelson Alves’ directed video for “Billy” here. 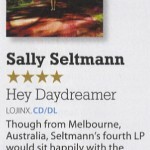 4 stars for Sally Seltmann in the new issue of Mojo Magazine!